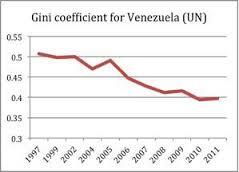 Is Poverty Still Falling in Venezuela? One of the biggest social achievements claimed by Venezuela’s Bolivarian government is the significant reduction in poverty levels witnessed over the previous fifteen years. Opponents have traditionally addressed this by criticising the way poverty is measured, putting poverty reduction down to high oil prices and unsustainable “largesse” in public spending, or by ignoring the matter altogether and focusing on other issues where the government’s performance is seen as less successful. However there has been renewed focus on poverty recently in the oil rich nation of 30 million people. This is due to a report by the government’s National Statistics Institute (INE) indicating that household income poverty rose 6 percentage points from the second half of 2012 to the second half of 2013: the first significant rise in poverty in a decade. [i] The news comes in the context of the economic problems the country has been facing over the previous eighteen months. 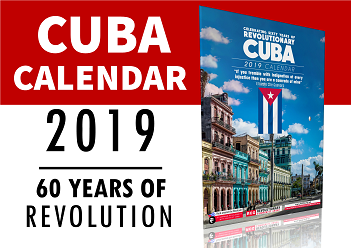 As such, the question has been raised over whether the gains made in poverty reduction during the presidency of Hugo Chavez (1999 – 2013) are now being reversed under the administration of President Nicolas Maduro (2013 – ). This article examines the claim in light of the latest statistics on poverty, as well as looking at current poverty reduction policies being implemented in Venezuela. Are Chavez-Era Gains In Poverty Reduction “Over”? 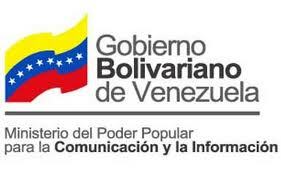 The full document with the right-wing opposition’s messages, released by the Venezuelan Ministry of Communication, can be read in a pdf here. The conspiracy plot in Venezuela against the constitutional government of Nicolás Maduro has been underway since February 12th despite the obvious failure of the street violence actions in the form of guarimbas used to encourage a popular uprising against the legitimate government. The high political command of the Bolivarian Revolution presented evidence showing that the Venezuelan and international right wing is perpetrating a continuous coup d’etat that would lead to the assassination of President Maduro. This would unleash a bloodbath in the country and create the conditions for a foreign intervention in Venezuela according to the script prepared by the national and international extreme right wing to finish the Venezuelan revolutionary process. Mayor of Libertador municipality (Caracas) Jorge Rodríguez presented the data collected by Venezuelan security agencies, which point to Maria Corina Machado as the main leader of this plot involving the “annihilation” of President Nicolas Maduro. “We received some evidence collected by the Venezuela’s administration of justice, through the Venezuelan Attorney General, about the ongoing continuous coup and the assassination attempt against President Nicolas Maduro. We, the high political command, are here addressing this complaint to Venezuela and the world in order to stop this madness, and show publicly this attempt and therefore prevent these criminal acts,” said Mayor Rodriguez. While the deadly violence that has plagued the country since February 2014 is the responsibility of the opposition, Western media continue to accuse the democratic government of Nicolás Maduro. Since 1998, the Venezuelan opposition has consistently rejected the results of the country's democratic elections. There is a single exception: it recognized the legitimacy of its own victory in the constitutional referendum of December 2, 2007, something it won by less than 1 percent margin of difference. The right has been strongly opposed to the legitimately elected governments of Hugo Chávez, in office from 1999 to 2013, and that of Nicolás Maduro, in office since April, 2013. All means have been used in attempts to overthrow them: coups, political assassinations, sabotage of oil installations, economic warfare (since 1999), calls for revolt and media smear campaigns. Western media, which sides with the undemocratic and coup-prone opposition, have been content simply to denounce human rights violations. At the same time, they fail to report the murders committed by the protesters, the seizures of weapons and explosives carried out by police within groups that present themselves as peace-loving and the destruction of public and private properties. On Wednesday 28 June, Venezuelan authorities publicized correspondences between opposition leaders and U.S. diplomats which, they say, constitute a plan to assassinate president Nicolas Maduro and overthrow his administration. Jorge Rodriguez, mayor of Libertador municipality and leader of the governing political party, presented data collected by Venezuelan intelligence agencies which point to opposition figure Maria Corina Machado as the principle strategist of the proposed “annihilation” of Maduro. 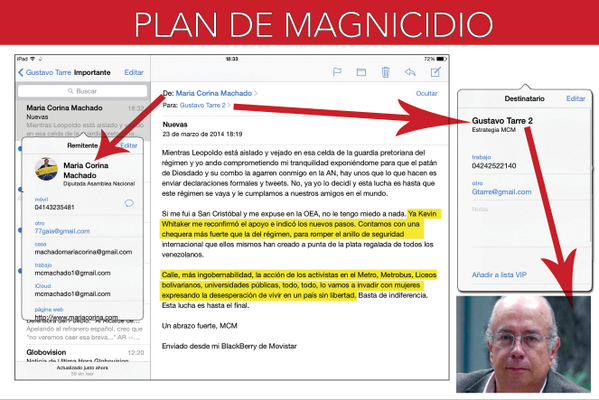 “I believe the time has come to join forces, make the necessary calls, and obtain the financing to annihilate Maduro… and the rest will come falling down,” read one of Machado’s emails intercepted by government security agencies. Opposition spokespeople have alternately challenged the authenticity of the emails and casted doubt that their content serves as evidence of a fully formed plot. Machado was already facing charges for incitement and crimes against the homeland earlier this year, and was linked to the failed 2001 coup d’état on Hugo Chavez. Since February, Machado has called for Maduro’s immediate ouster in public rallies, and repeatedly encouraged the “street action” that led to violent street blockades in many Venezuelan cities, which have resulted in the deaths of 42 people. The victims include pro and anti government demonstrators, nonpartisan citizens, numerous security personnel and the additional destruction of universities, transit and other public property. Main speaker: Rafael Ramos, representative of the youth-wing of the United Socialist Party of Venezuela (JPSUV). 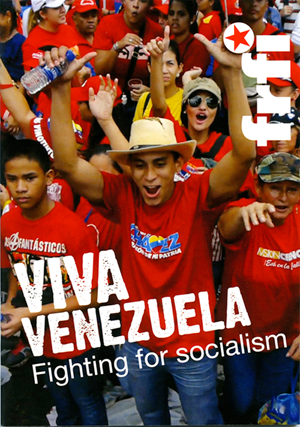 Venezuela, alongside socialist Cuba, is spearheading the movement for socialism in Latin America, challenging imperialism and neo-liberal exploitation, demanding dignity and human development over profit and private interests. 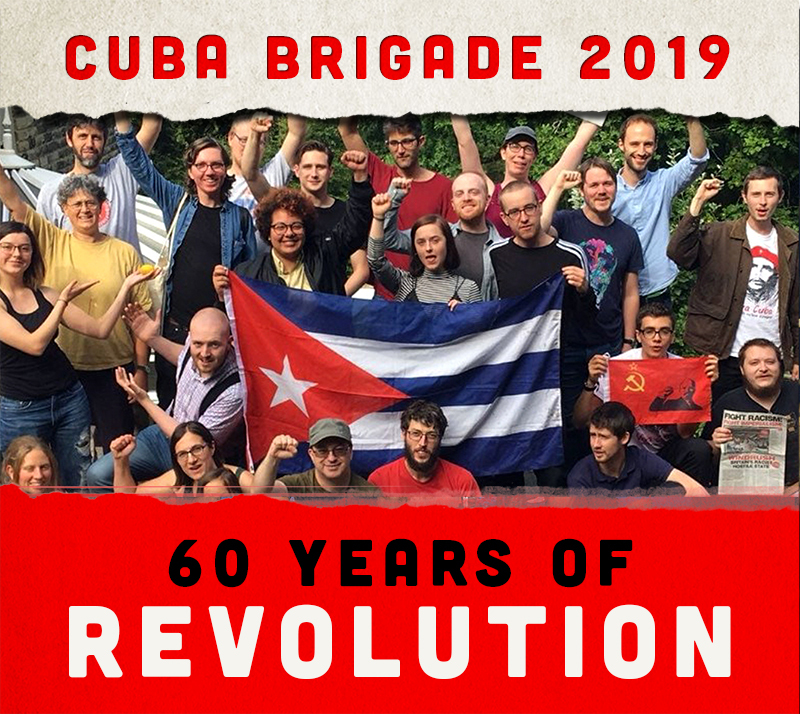 The Bolivarian Revolution remains a beacon of hope and inspiration for movements across the globe. It must be defended. 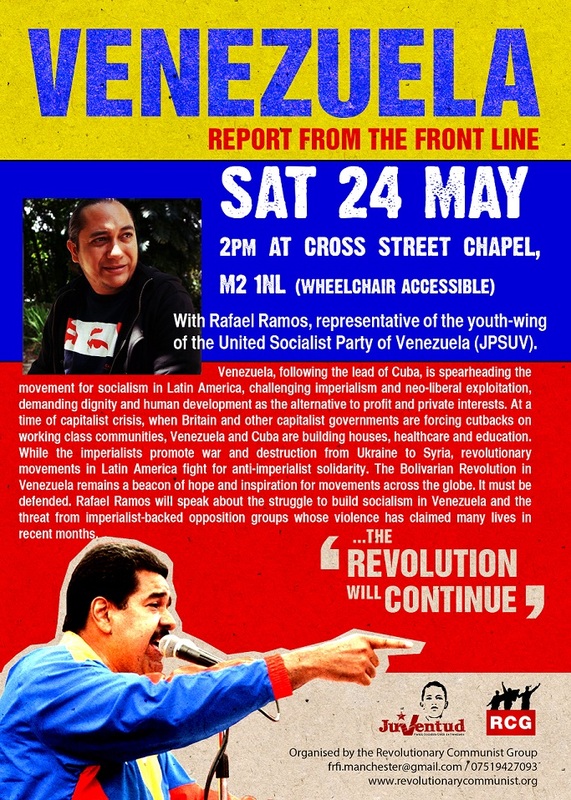 Rafael Ramos will speak about the struggle to build socialism in Venezuela and the threat from imperialist-backed opposition groups whose violence has claimed many lives in recent months. 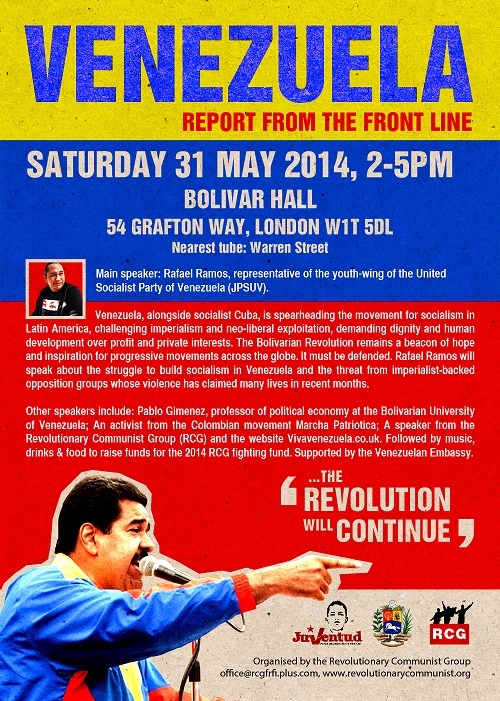 A speaker from the Revolutionary Communist Group (RCG) and the website Vivavenezuela.co.uk. Followed by music, drinks & food to raise funds for the 2014 RCG fighting fund. Their fight is our fight - Come to this meeting to help break the media blockade and join the fightback. 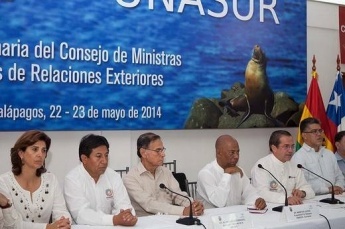 The Union of South American Nations (Unasur) late on Friday rejected a legislative initiative which is being processed in the United States in order to impose sanctions on Venezuelan officials in connection with the protests facing the South American country in the last three months. Such sanctions are also "an obstacle" for the Venezuelan people "to overcome their hardships with independence, peace and democracy," the foreign ministers stressed in their resolution. Pro-opposition university authorities and lecturers largely closed 18 of the country’s 61 universities on Thursday 22 May. 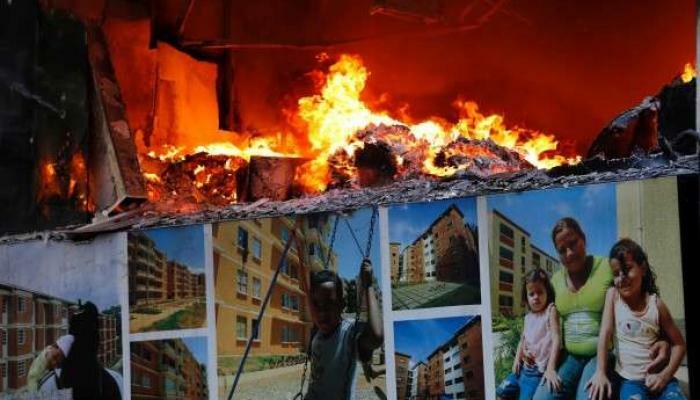 The strike was part of a protest action that coincided with fresh incidents of street violence, including an attack on the youth wing of the United Socialist Party of Venezuela (JPSUV). Earlier this week the Venezuelan Federation of University Professor Associations (FAPUV) ordered the one-day strike at the country’s autonomous and private universities. The country’s remaining 43 universities, many of these private or state run, stayed open. Marches and other demonstrations by pro-opposition lecturers and students marked the strike. Keta Stephany, a FAPUV representative, argued to the press that the purpose of the strike was to demand the release of students arrested in connection with on-going opposition unrest in the country. “Today we’re protesting for the freedom of 164 students in custody and around 3000 citizens arrested for protesting in the last 100 days…because of this the right to protest is being defended,” she said. Authorities maintain that no one has been arrested for peacefully protesting, and that the arrests made have been against those committing violent acts ranging from alleged homicide to destruction of public property. Author and journalist Eva Golinger details recent U.S. funding of the Venezuelan opposition, concluding that, “What is clear is that the US government continues to feed efforts to destabilize Venezuela”. Anti-government protests in Venezuela that seek regime change have been led by several individuals and organizations with close ties to the US government. Leopoldo Lopezand Maria Corina Machado- two of the public leaders behind the violent protests that started in February – have long histories as collaborators, grantees and agents of Washington. 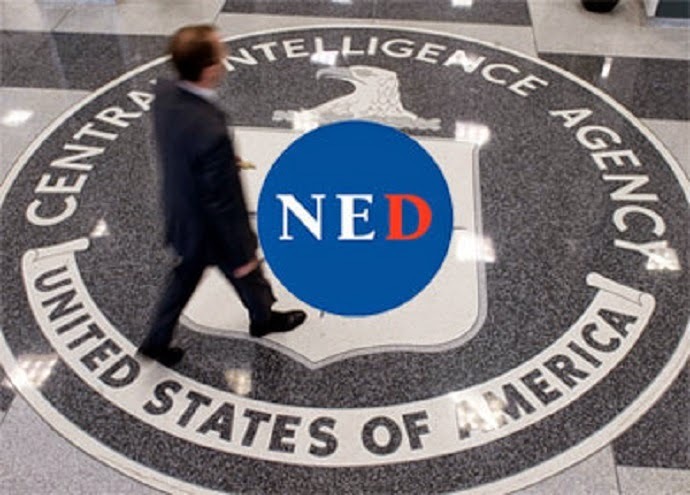 The National Endowment for Democracy “NED” and the US Agency for International Development (USAID) have channeled multi-million dollar funding to Lopez’s political parties Primero Justicia and Voluntad Popular, and Machado’s NGO Sumate and her electoral campaigns. These Washington agencies have also filtered more than $14 million to opposition groups in Venezuela between 2013 and 2014, including funding for their political campaigns in 2013 and for the current anti-government protests in 2014. This continues the pattern of financing from the US government to anti-Chavez groups in Venezuela since 2001, when millions of dollars were given to organizations from so-called “civil society” to execute a coup d’etat against President Chavez in April 2002. 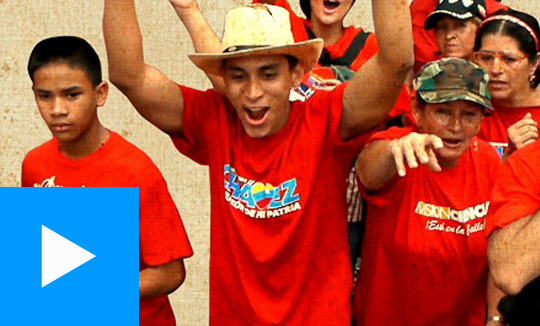 After their failure days later, USAID opened an Office of Transition Initiatives (OTI) in Caracas to, together with the NED, inject more than $100 million in effortsto undermine the Chavez government and reinforce the opposition during the following 8 years.